Terrorists have used food stamp fraud to finance attacks in the U.S. and abroad, according to a new report. The Boston bombers reportedly took $100,000 in public assistance. The terrorists sometimes use an informal banking system to obscure the money trail. 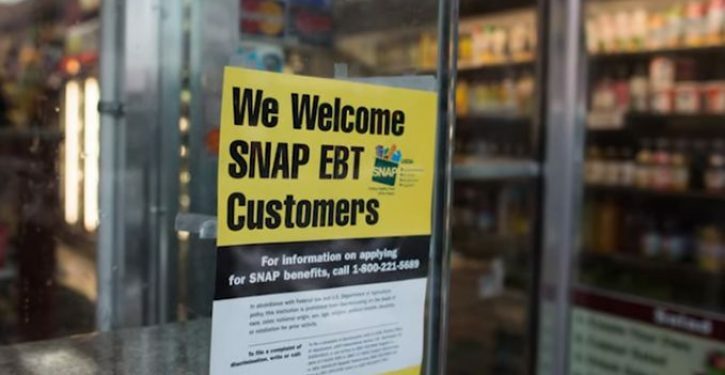 Terrorists have repeatedly trafficked food stamps to finance attacks in a form of “welfare jihad,” according to a new report. The Government Accountability Institute found that the Boston Marathon bombers conducted various forms of fraud, including through the Supplemental Nutritional Assistance Program, or SNAP, program, which was formerly called food stamps. Others have committed similar fraud in a scheme GAI called “welfare jihad,” where taxpayer money is used to fund domestic and international attacks. The Boston bombers, who took $100,000 in public assistance, including through subsidized housing, food and welfare, read an English-language al-Qaeda magazine that taught them how to make their bomb, and encouraged readers to “steal money from disbelievers … as a form of jihad,” GAI reported. The pair detonated a bomb during the 2013 Boston Marathon, killing three and injuring hundreds more. One brother died during the subsequent manhunt and the other was sentenced to death. Ali Ugas Mohamud of Arlington, Texas, ran a store that stole $1.4 million in food stamp funds, GAI reported. Mohamud would purchase food stamps and would wire his profits to Somalia. He was sentenced to nearly five years in prison in 2013. Such fraud is made possible by the expansion of food stamp benefits and the lack of screening into whether recipients are actually eligible, according to GAI. The report provided numerous examples of fraudsters exploiting the food stamp program to fund terrorist activities. A grocery store owner in Chicago was imprisoned in 2006 for stealing $1.4 million through food stamp fraud and aiding the Palestinian Islamic Jihad. In 2010, two Somali store owners in Michigan pleaded guilty to food stamp fraud and running an unlicensed money transfer business that sent money to “hot spots” in the Middle East and Africa. In Indianapolis, a ring of convenience stores bought food stamps from customers for 50 cents on the dollar. The ringleader was arrested on a return flight from Yemen, and prosecutors suspected possible terror links. When police noticed that they were taking suitcases full of cash through Sea-Tac Airport in Seattle, the FBI found a “staggering” amount of money, one agent said. The travelers were working for hawalas — businesses that are part of an informal bank system often used to bundle and send money abroad with little paper trail, GAI reported. When the FBI tracked down 10 clients who were sending these sums of cash out of the U.S., every single one of them was drawing welfare benefits from the U.S.
Waad Ramadan Alwan, who spent eight years helping kill American troops in Iraq, came to the U.S. as a “refugee” and was granted welfare programs. It was only when his fingerprints were discovered on a bomb that anyone stopped this. Alwan was sentenced to 40 years in prison in 2013 for terrorist activities. The vulnerabilities have long been known, but the Department of Agriculture has not closed loopholes, according to the report. 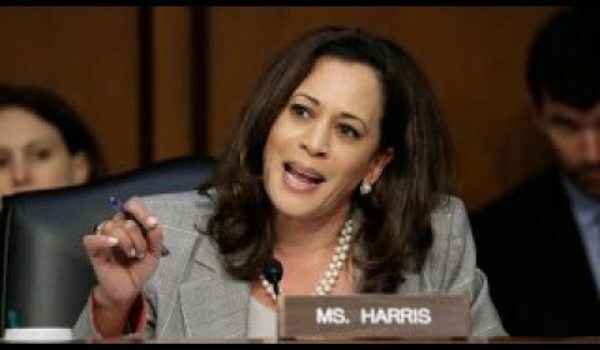 The way the food stamp system shares responsibilities between the federal government and the states creates perverse incentives to stop fraud.